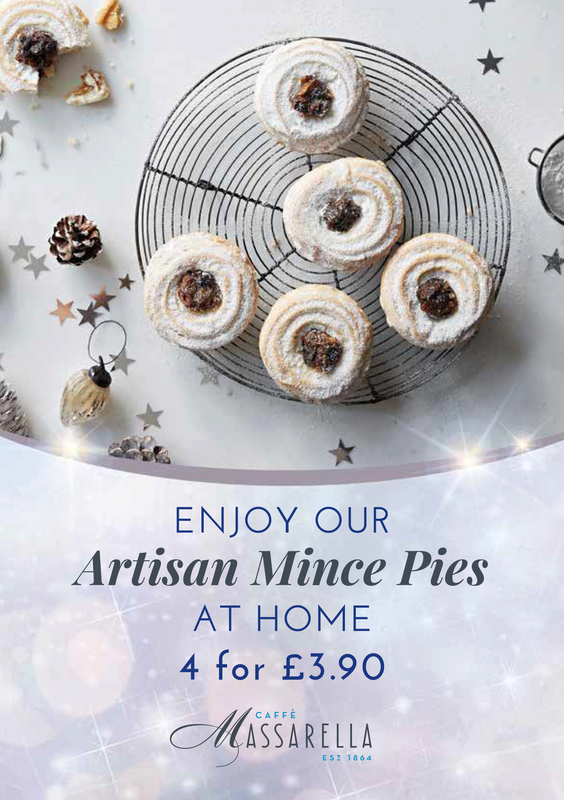 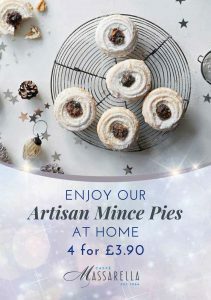 Christmas newbies at Caffe Massarella, Royal Quays Outlet Centre North Shields & Atkinsons Sheffield! 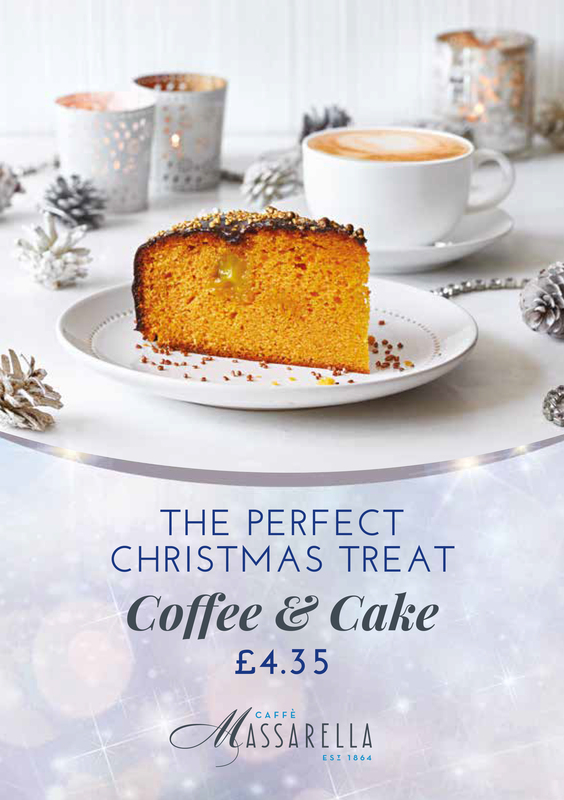 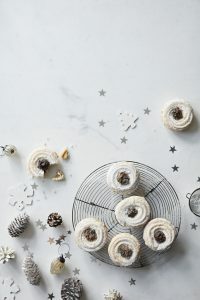 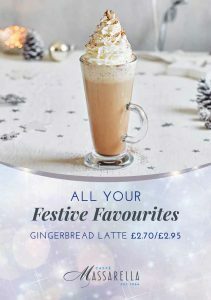 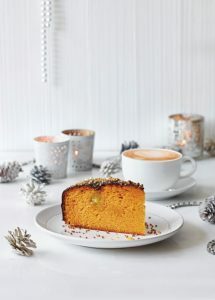 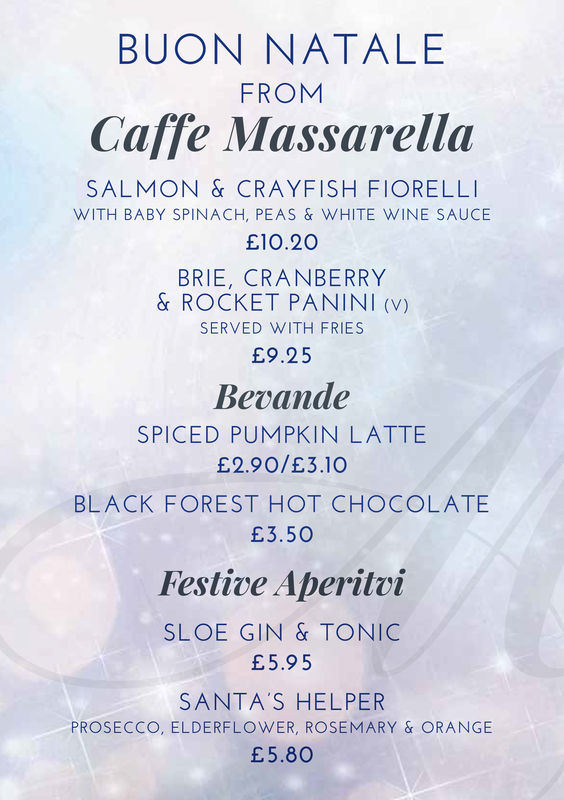 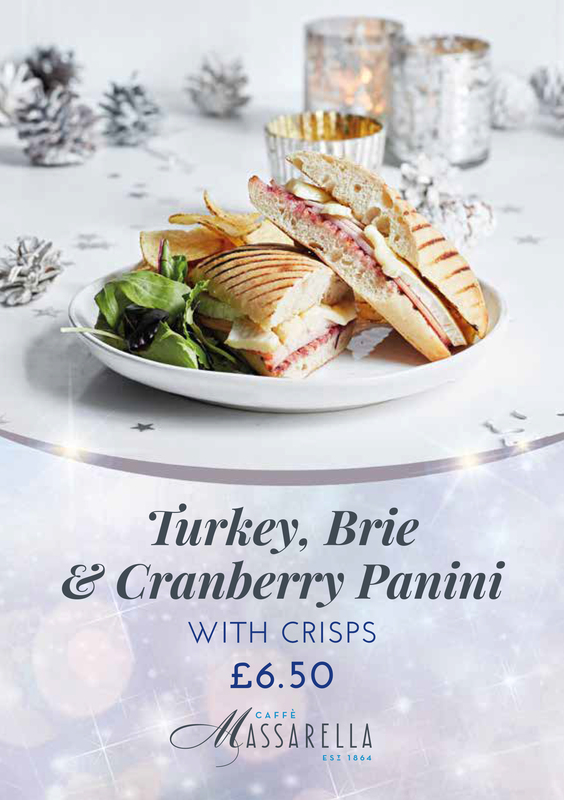 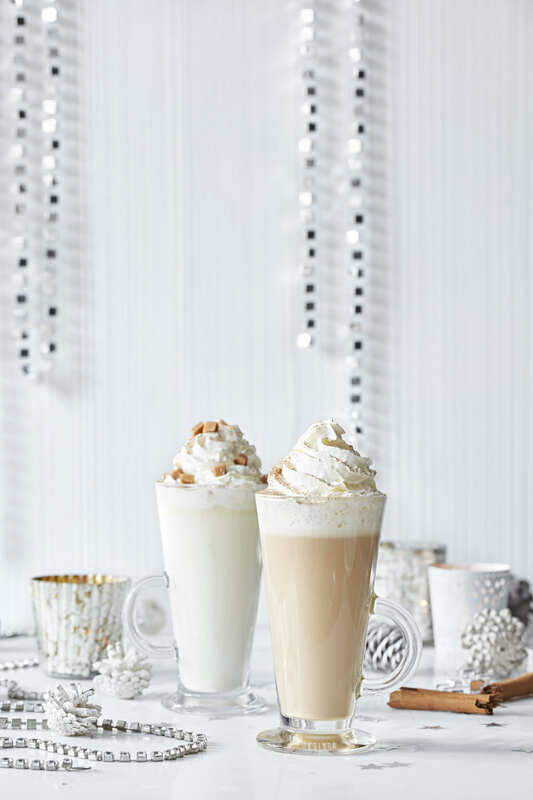 Christmas is here at Caffe Massarella, Meadowhall with our fantastic new menu! 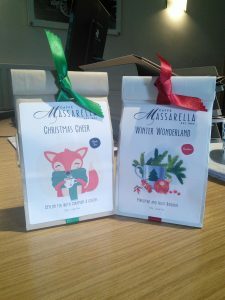 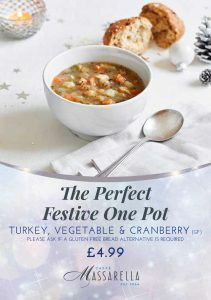 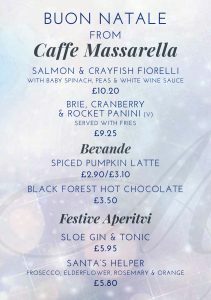 Just a couple of our Christmas specials available at your local Caffe Massarella. 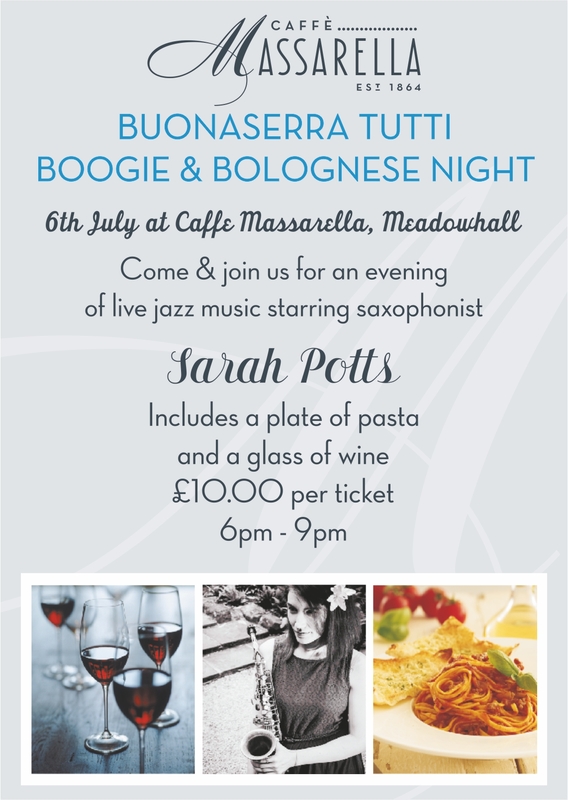 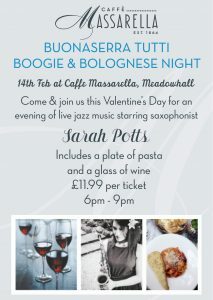 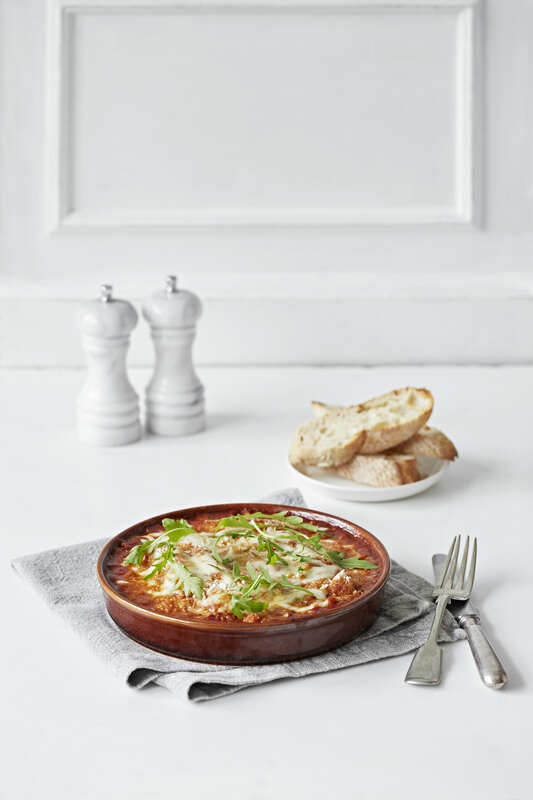 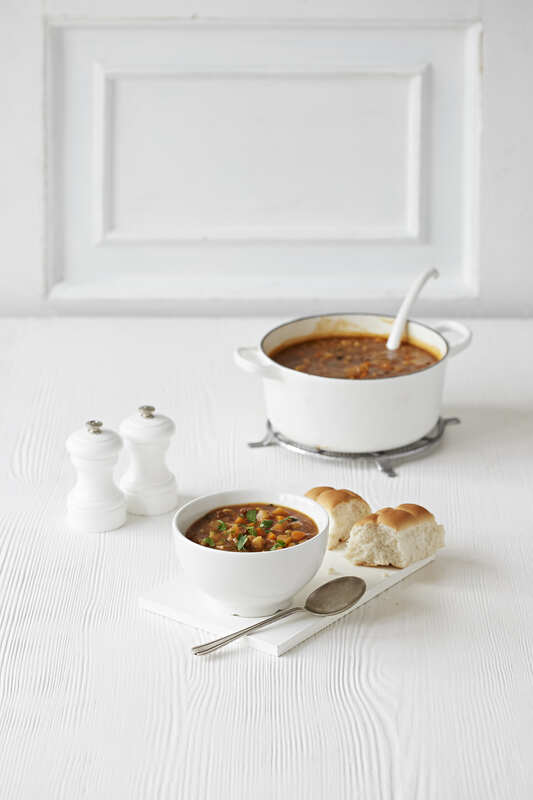 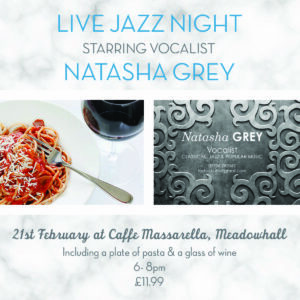 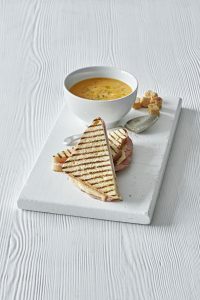 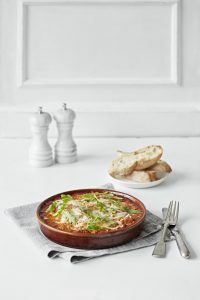 On the 6th July Caffe Massarella at Meadowhall, Sheffield are hosting a live Jazz night with a plate of pasta and a glass of wine included in your tickets. 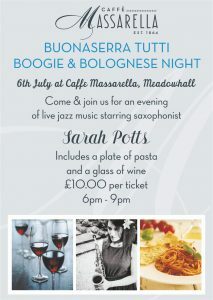 Sarah Potts will be preforming between 6pm to 9pm and tickets can bought from the restaurant as of now. It’s a night not to be missed.